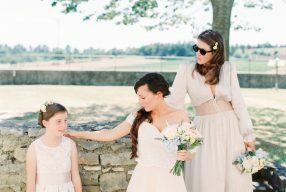 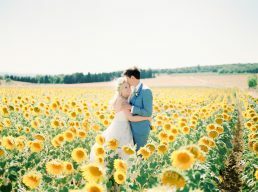 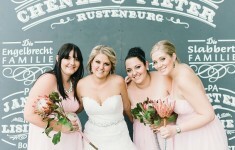 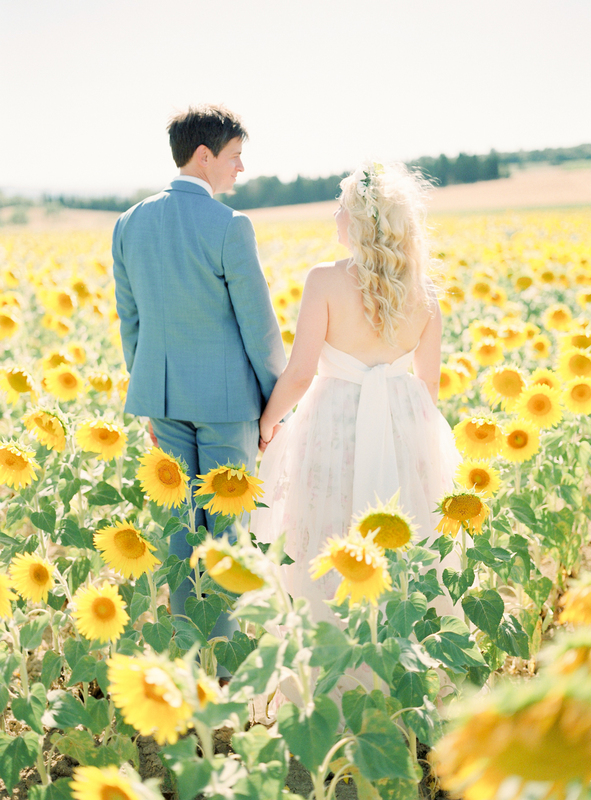 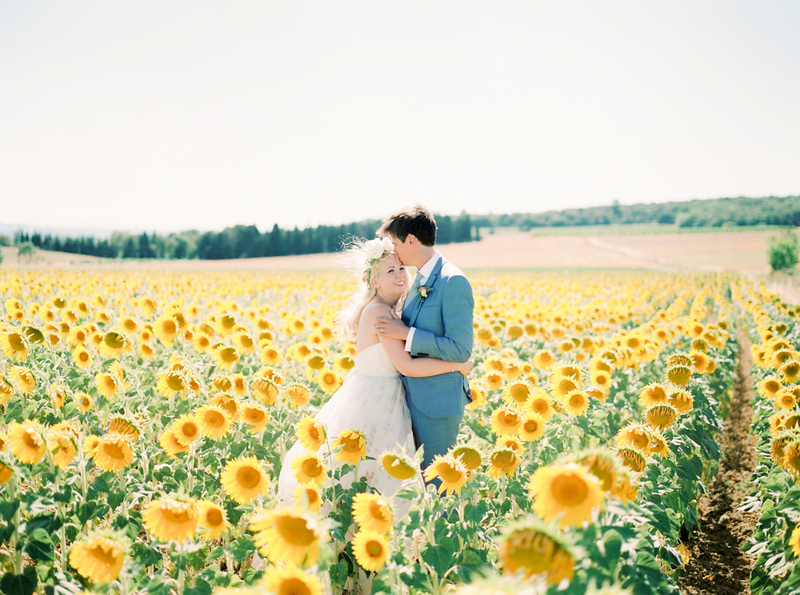 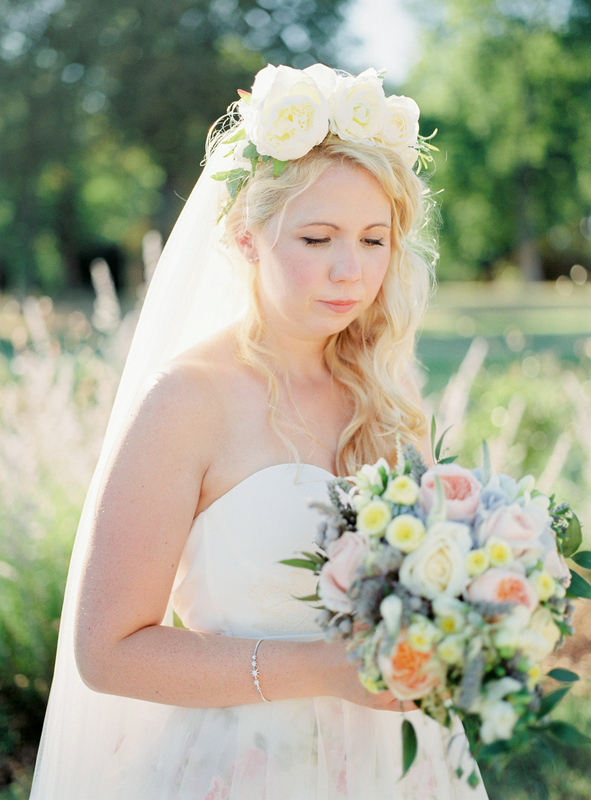 We’re dreaming of the sunshine, sunflower fields and floral crown at Stella + Jon’s fabulous French wedding captured by Samantha Ward Photography! 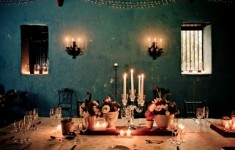 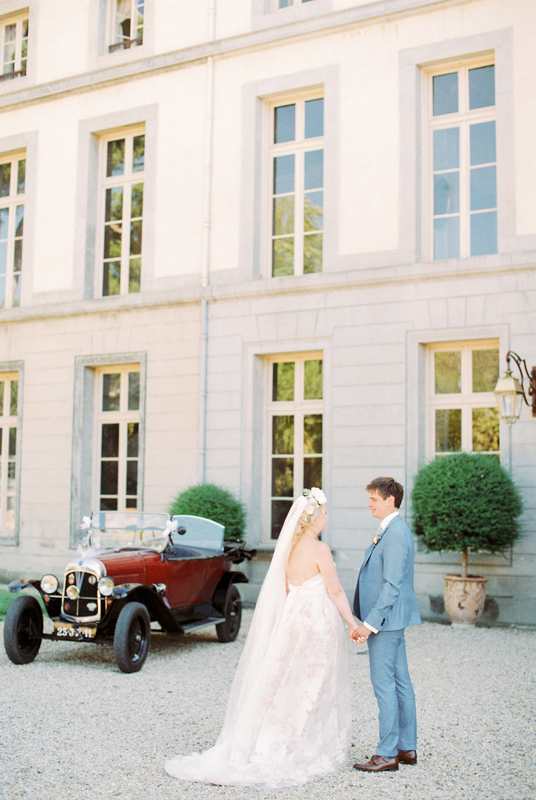 Such a beautiful setting both inside and out, and a Chateau no less! 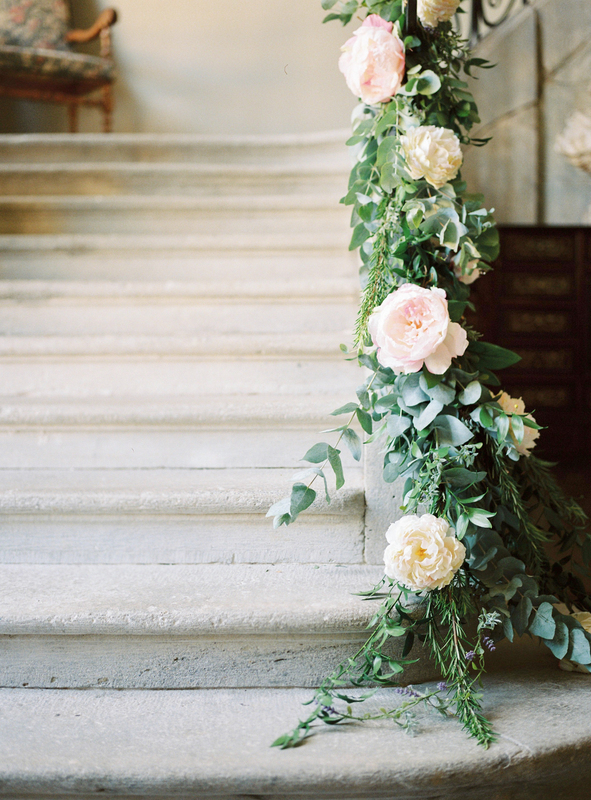 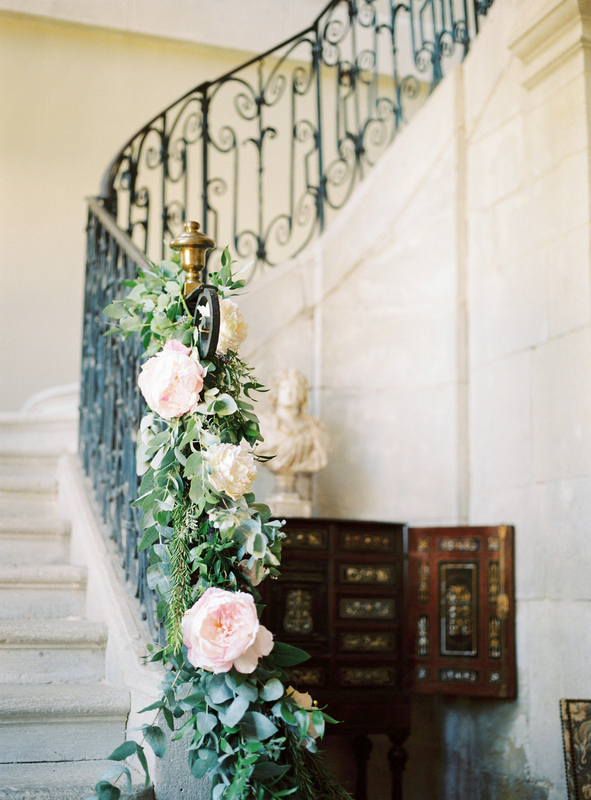 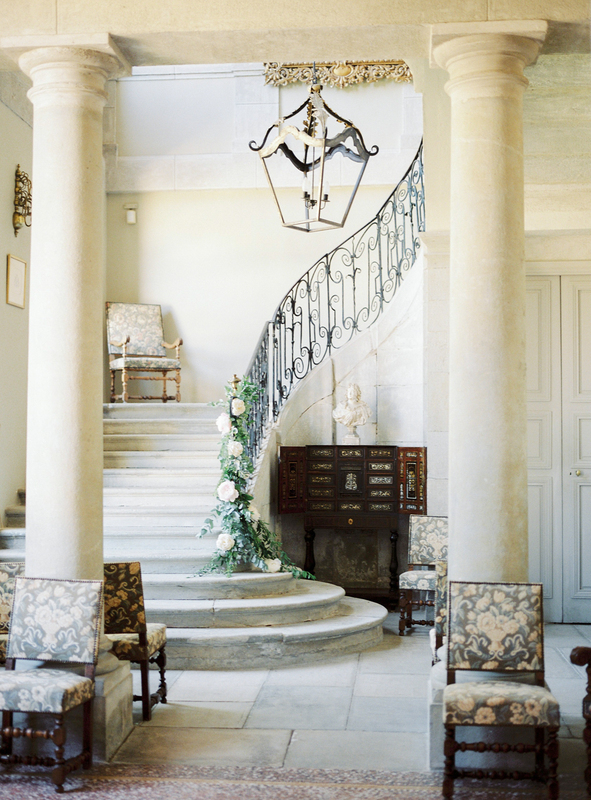 From the beautiful antique French furniture and grand staircase adorned with florals to the amazing architecture. 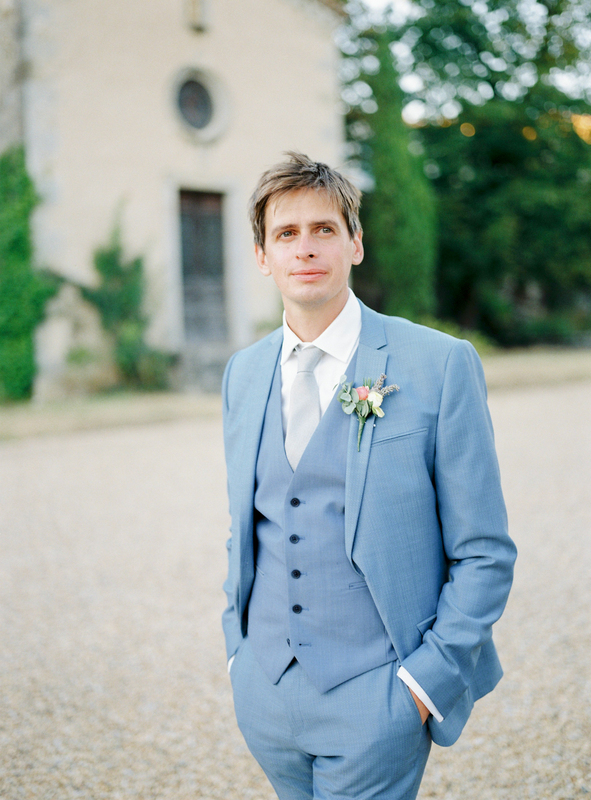 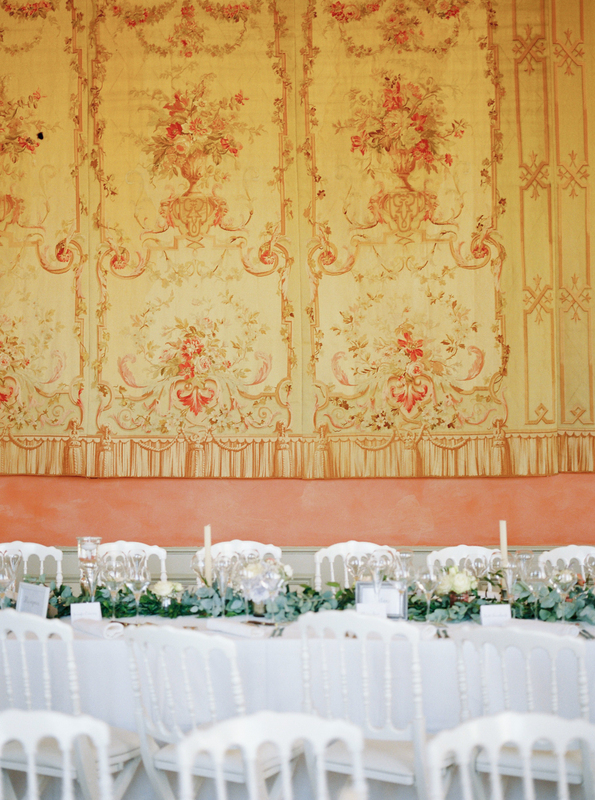 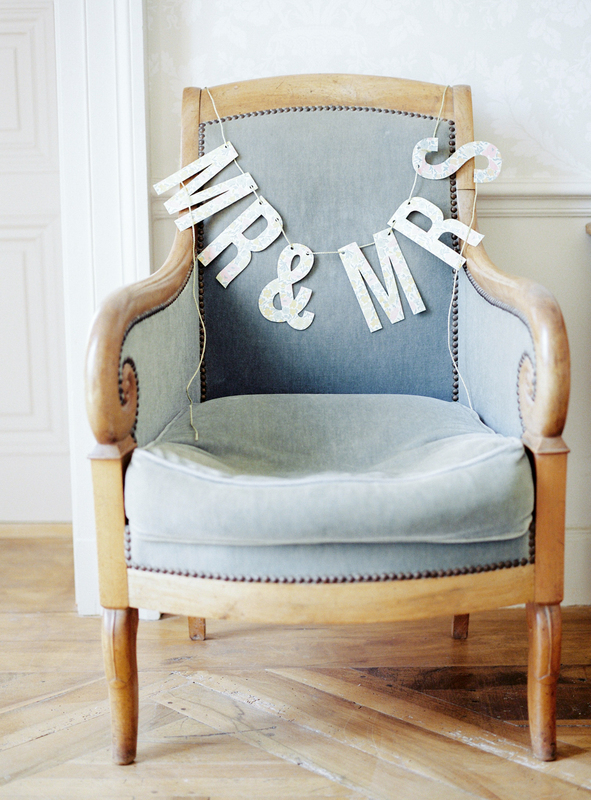 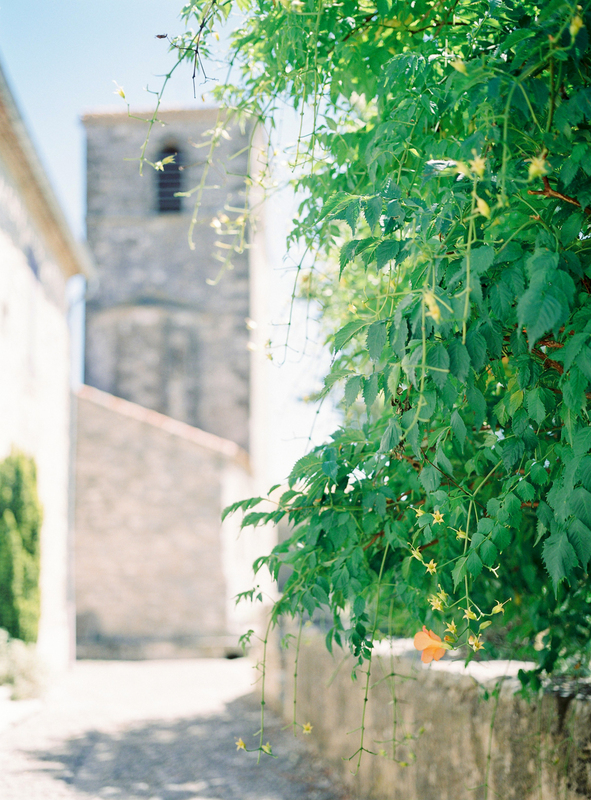 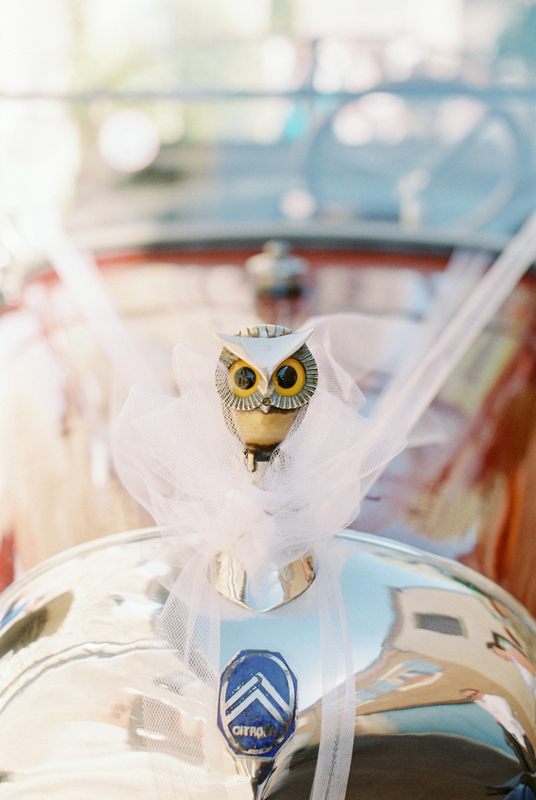 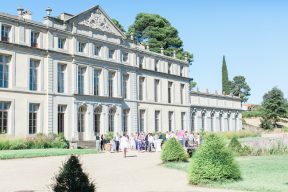 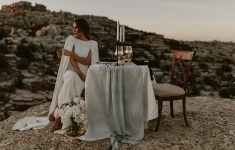 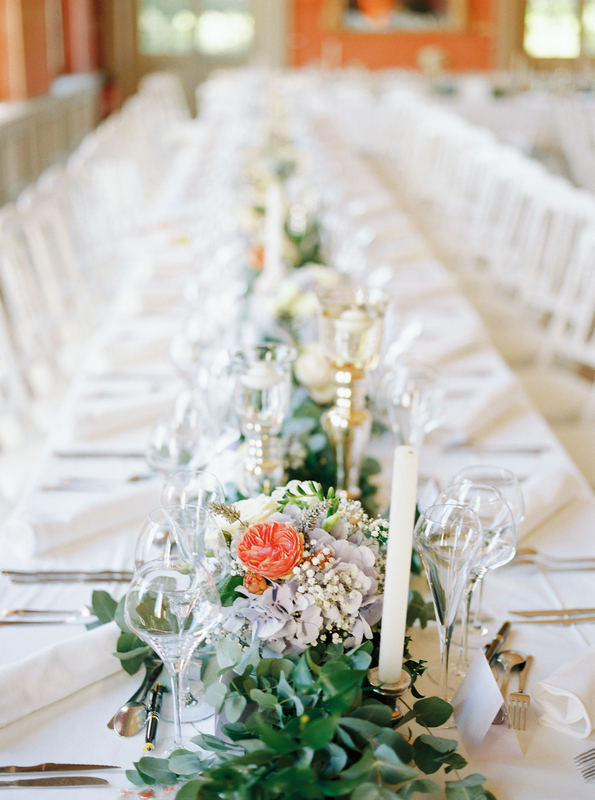 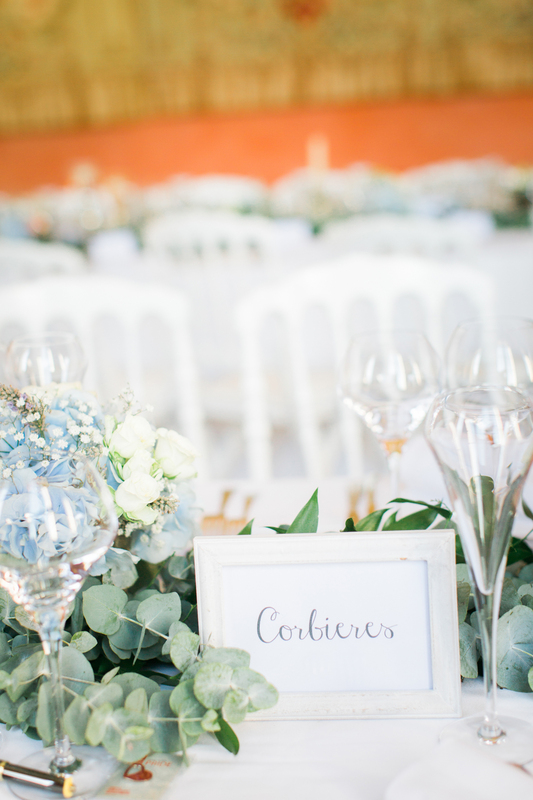 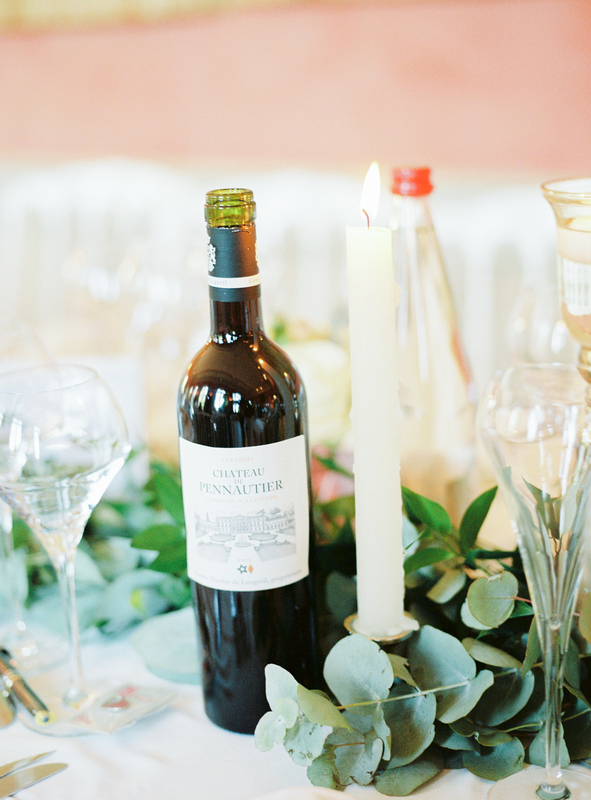 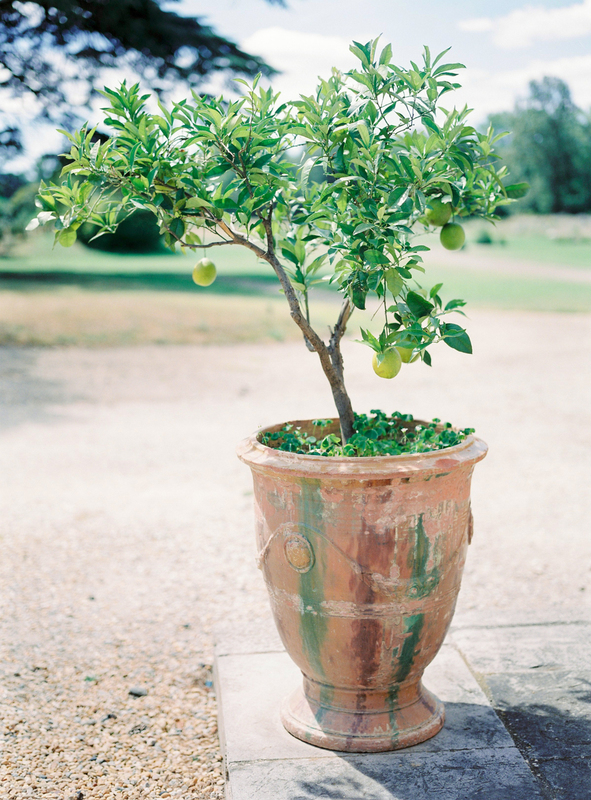 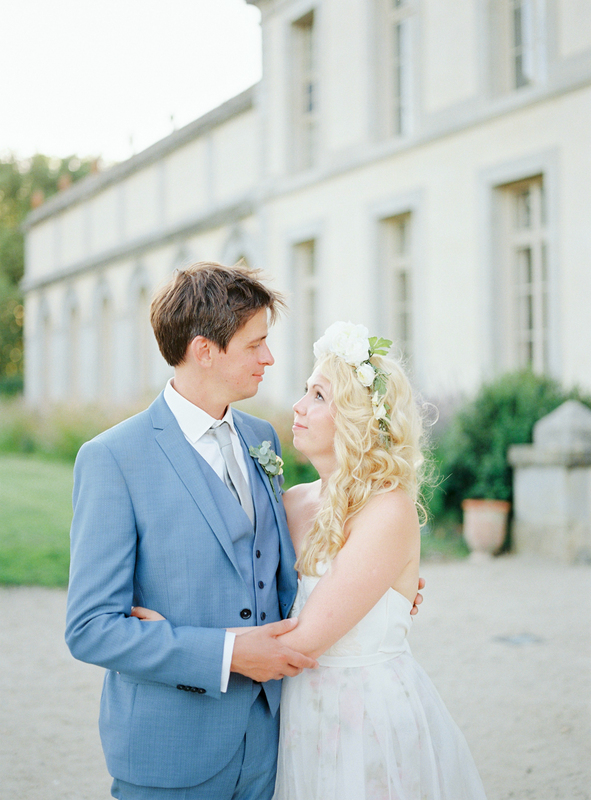 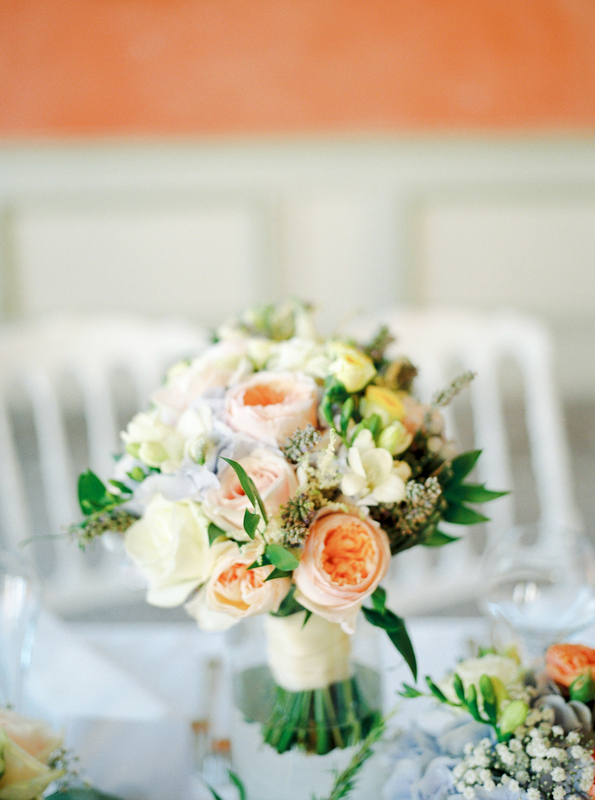 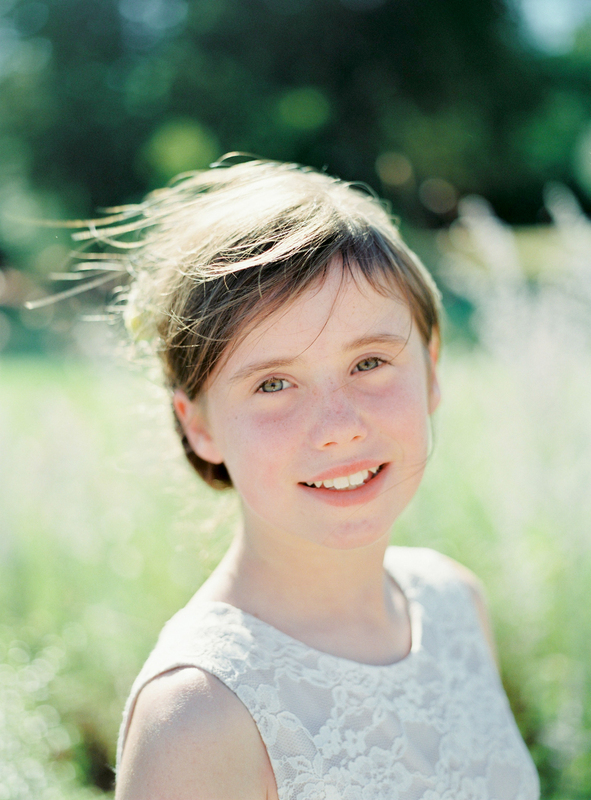 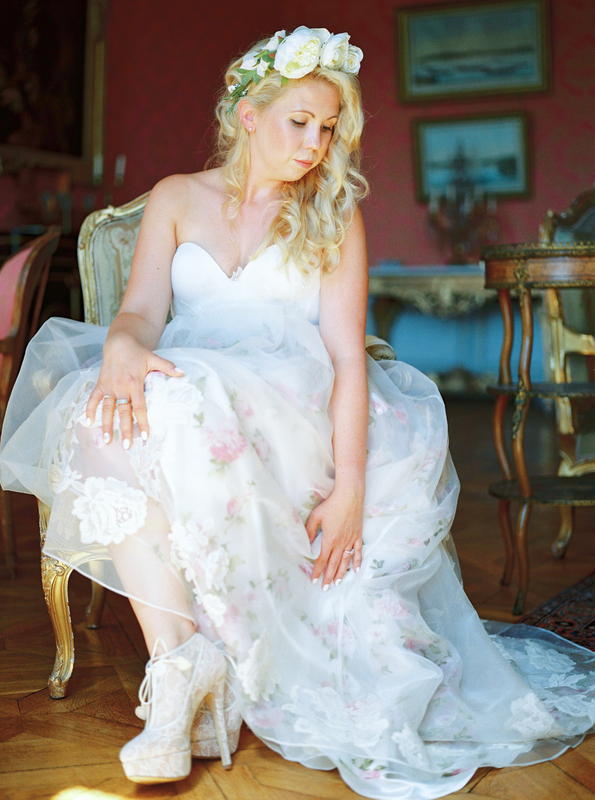 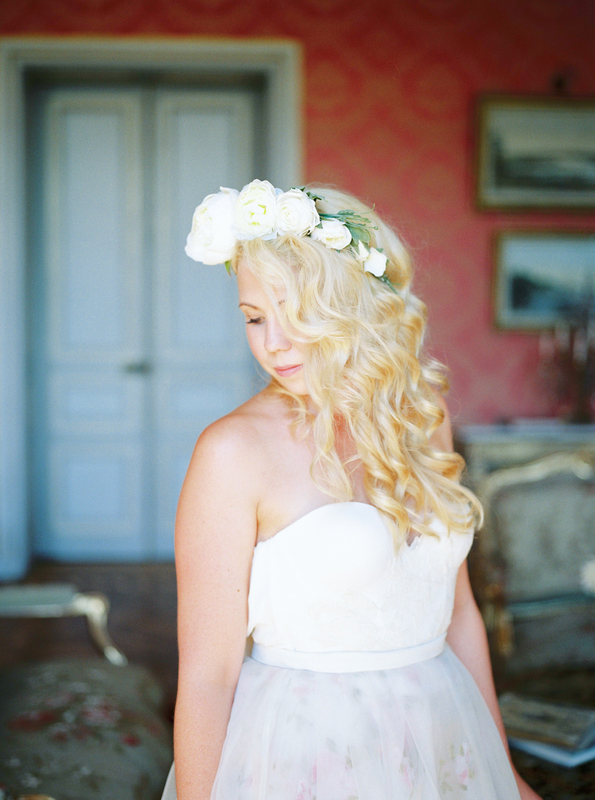 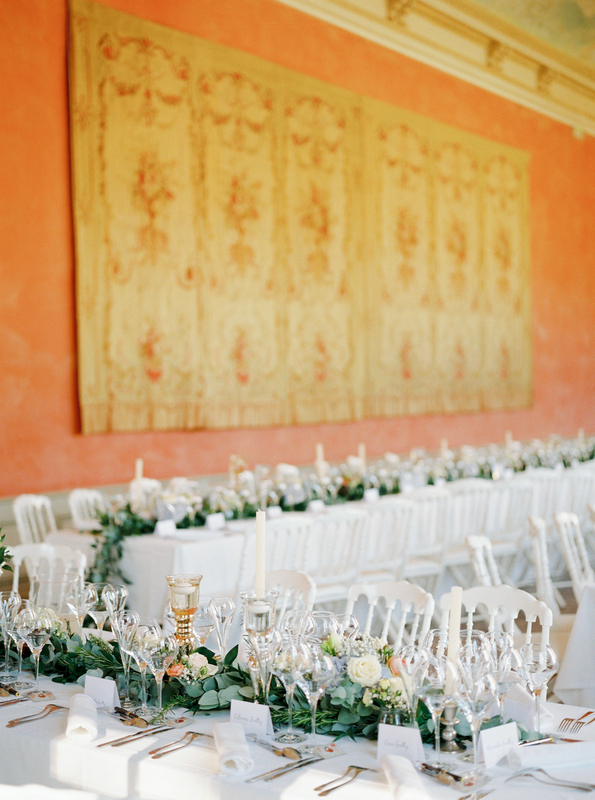 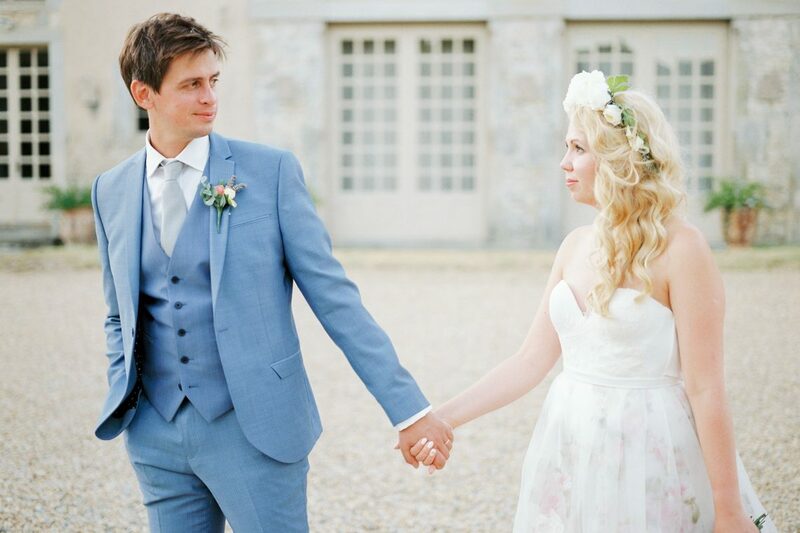 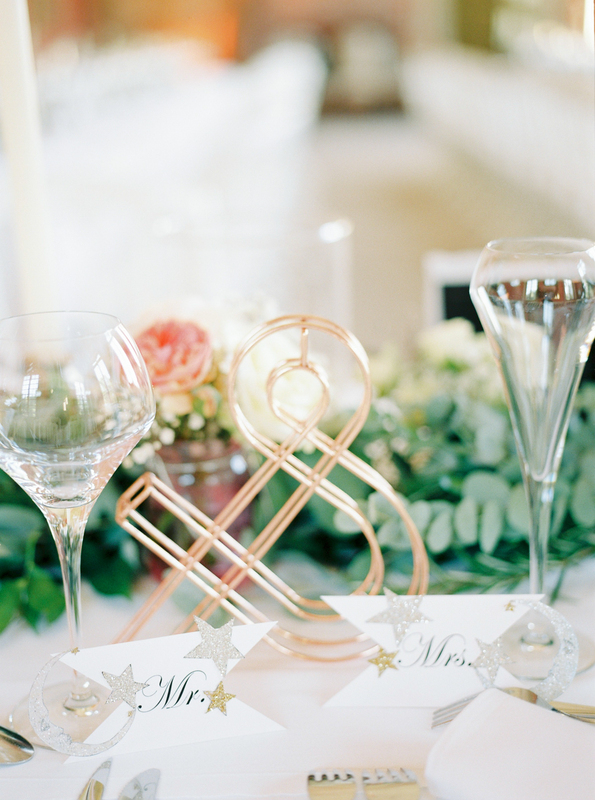 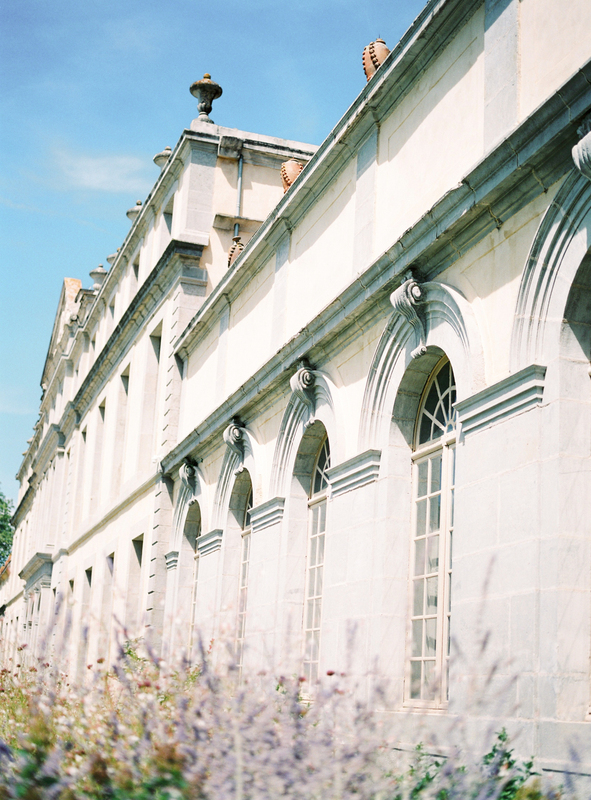 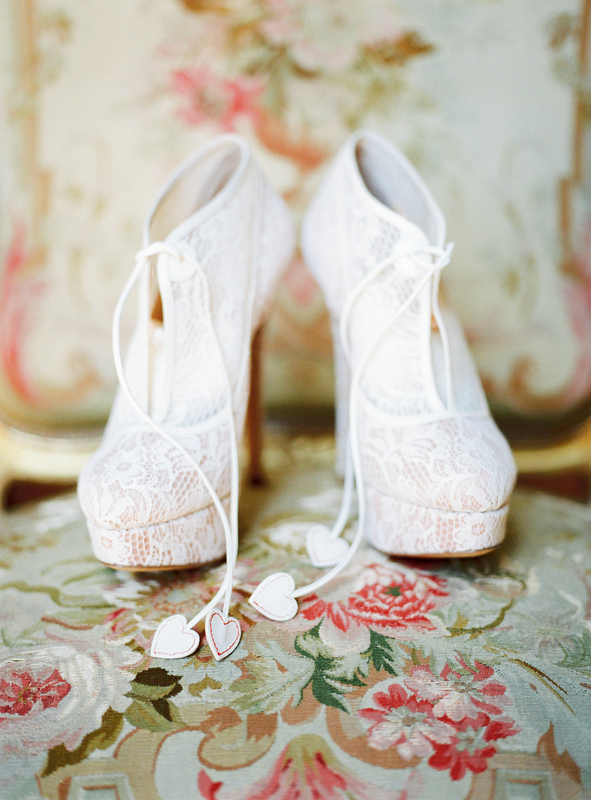 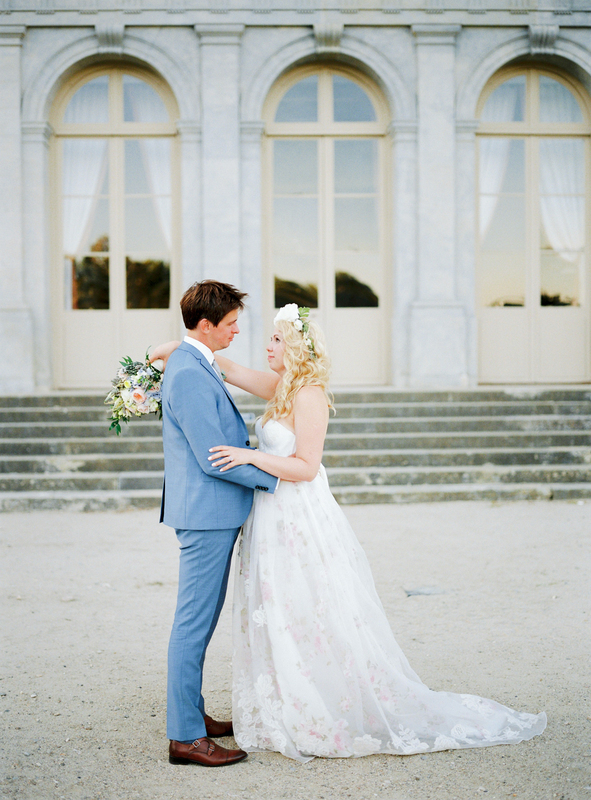 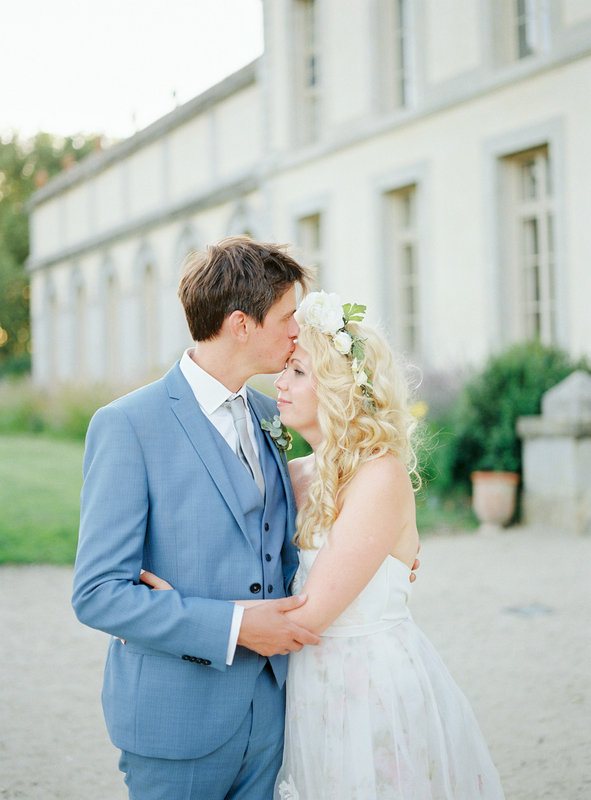 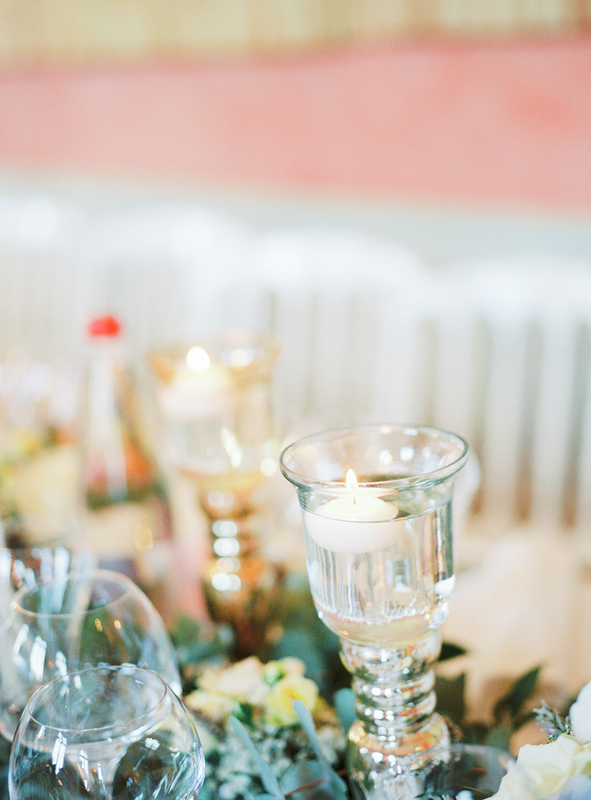 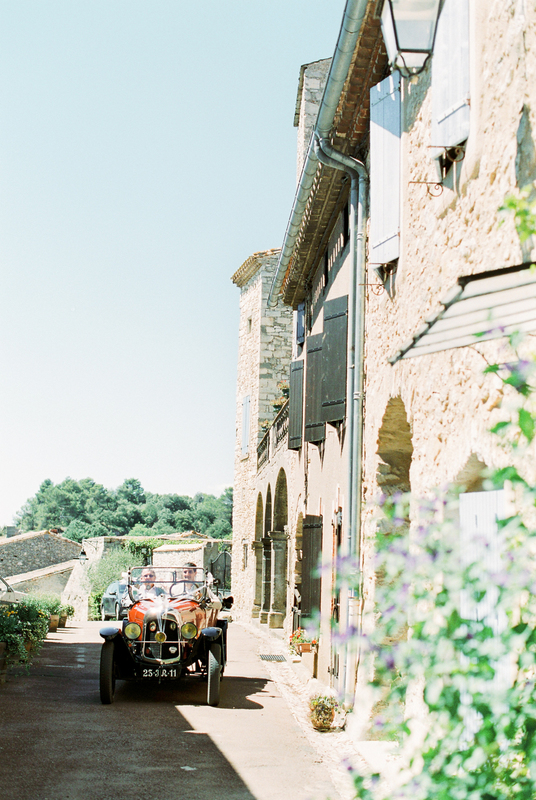 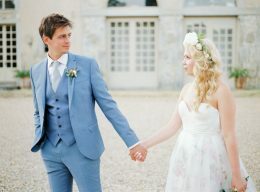 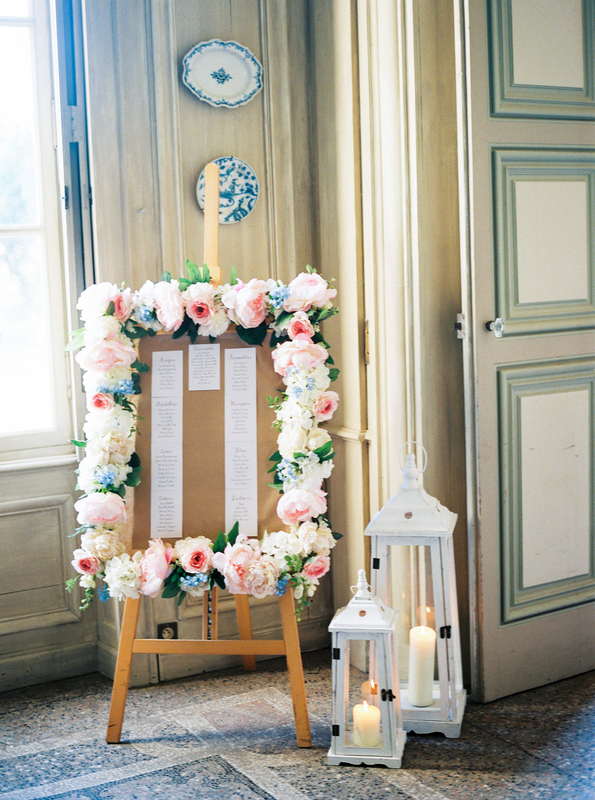 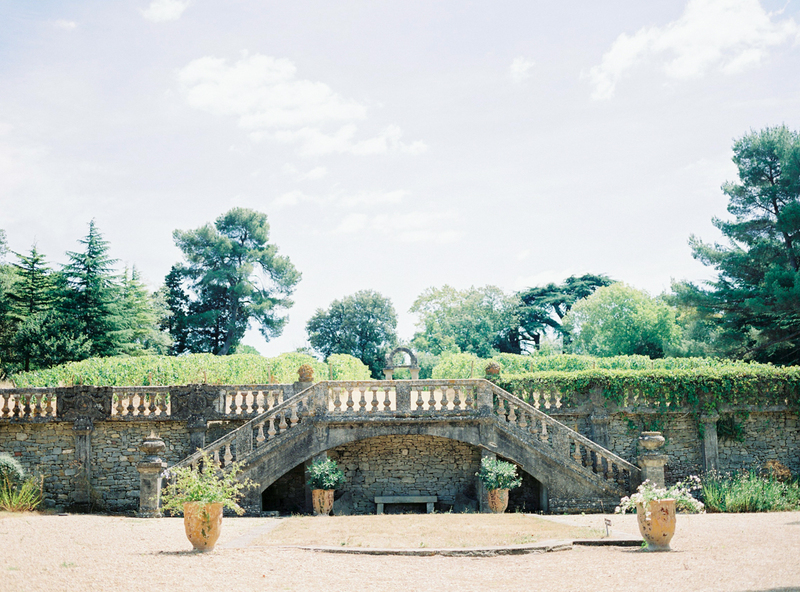 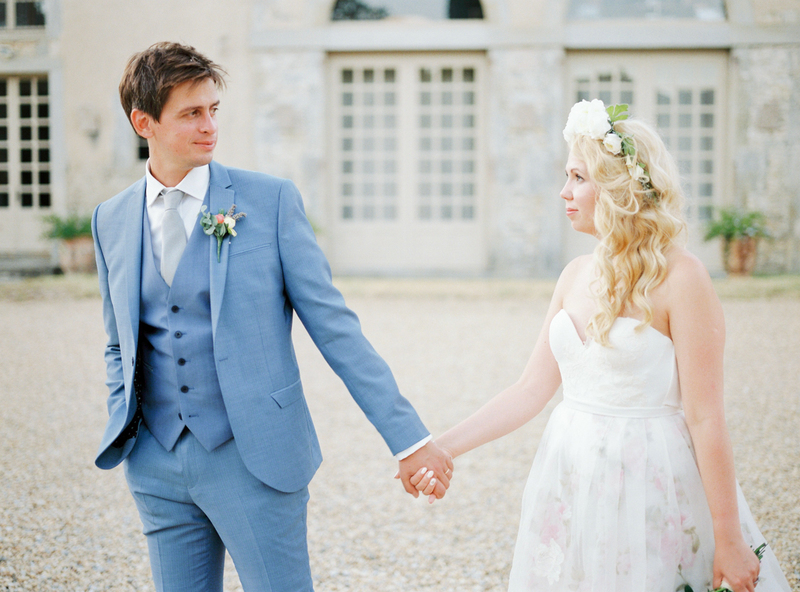 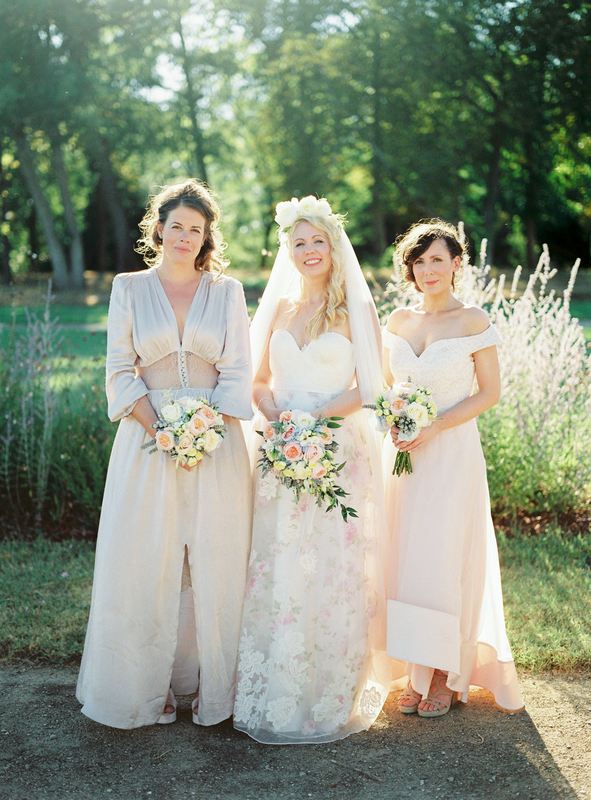 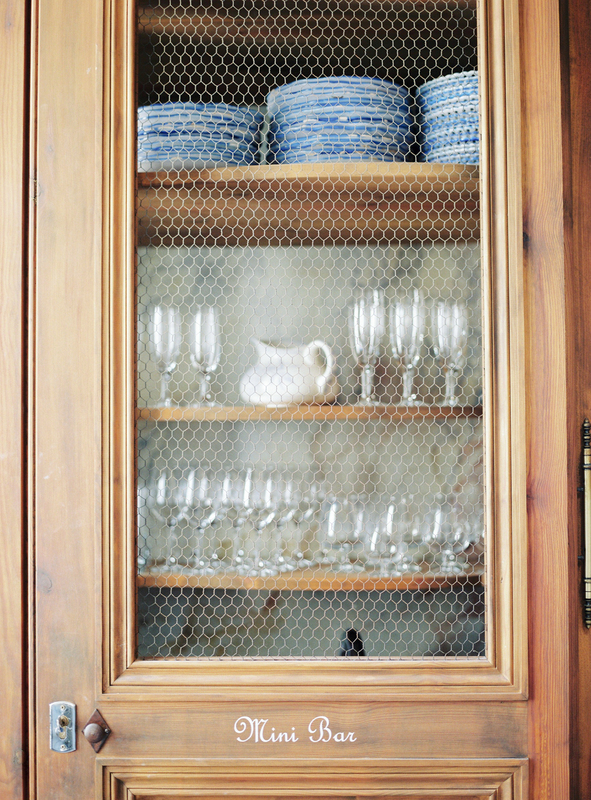 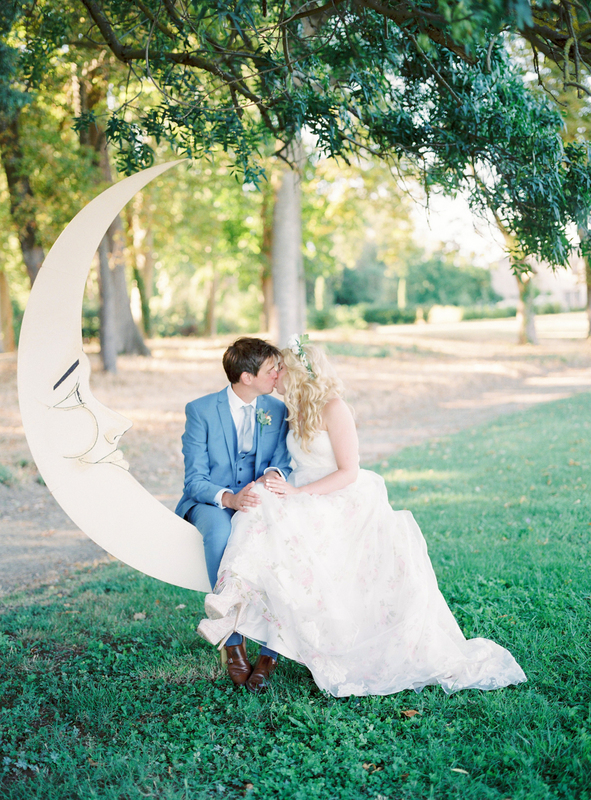 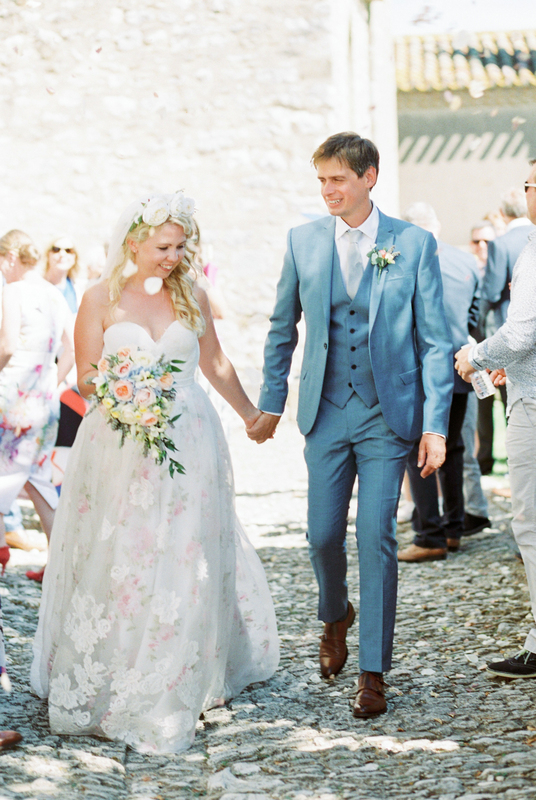 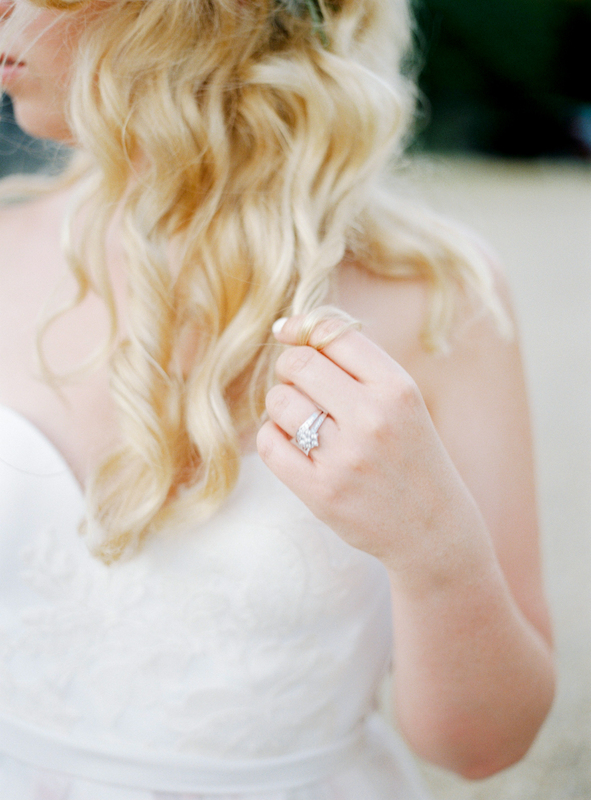 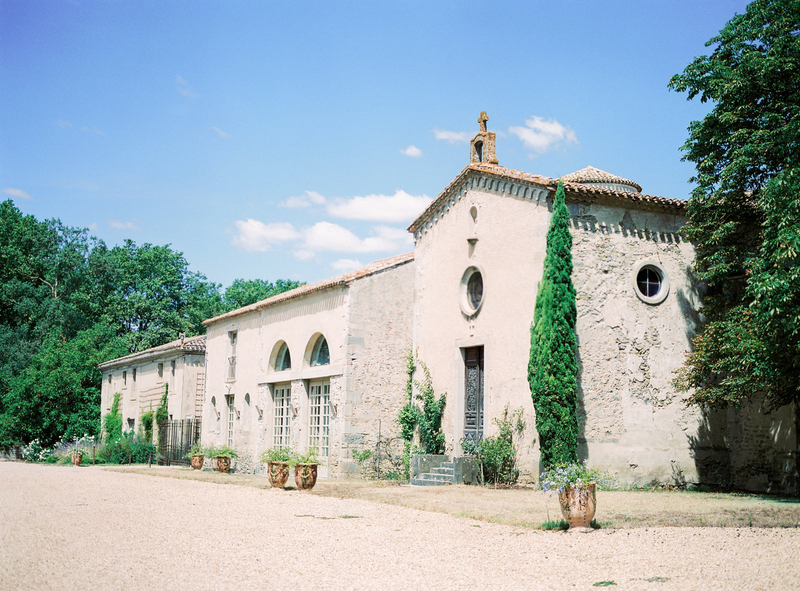 Samantha tells us more details about the day; “Stella and Jon had chosen to hold their wedding day at the stunningly, magnificent Chateau de Pennautier, just outside of Carcassonne. 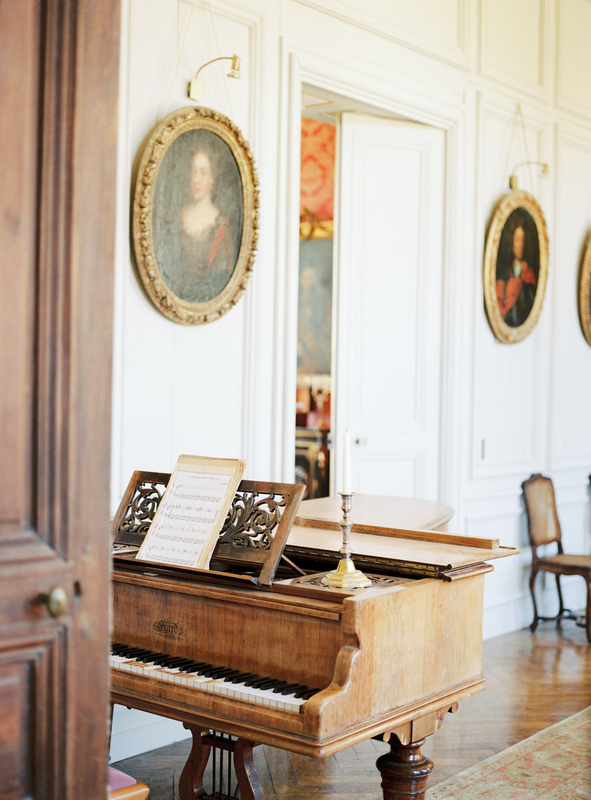 The Chateau was built under Louis XIII nearly 400 years ago. 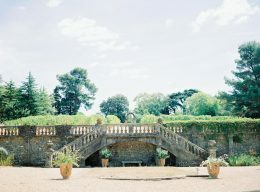 It was inspired by the style of the Versailles, a vast palace which opens out to a magnificent view. 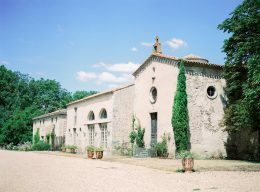 The Church of Sainte-Marie in Aragon was the amazing setting where Stella & Jon were to perform their marriage ceremony. 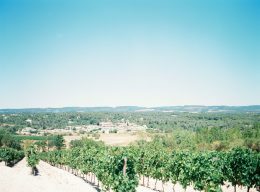 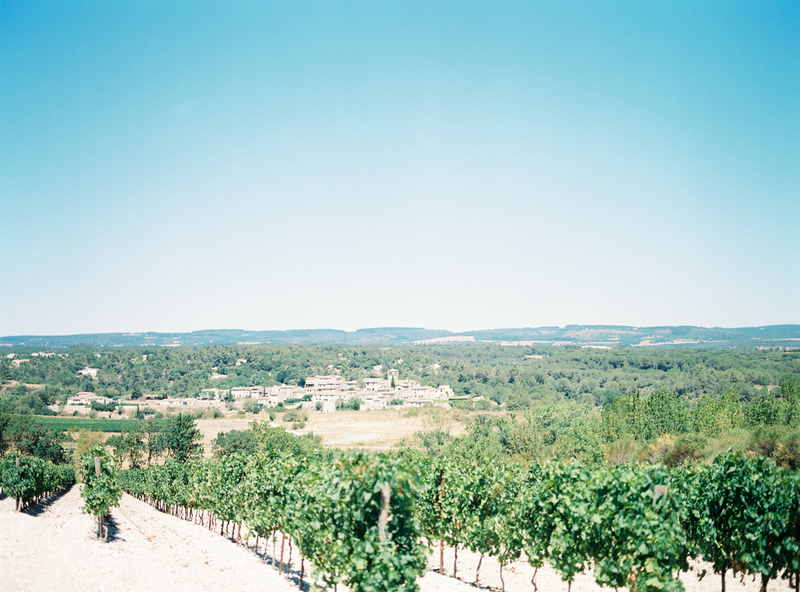 Aragon is located on a rock outcrop at the end of a plateau in the heart of the Cabardes vineyards. 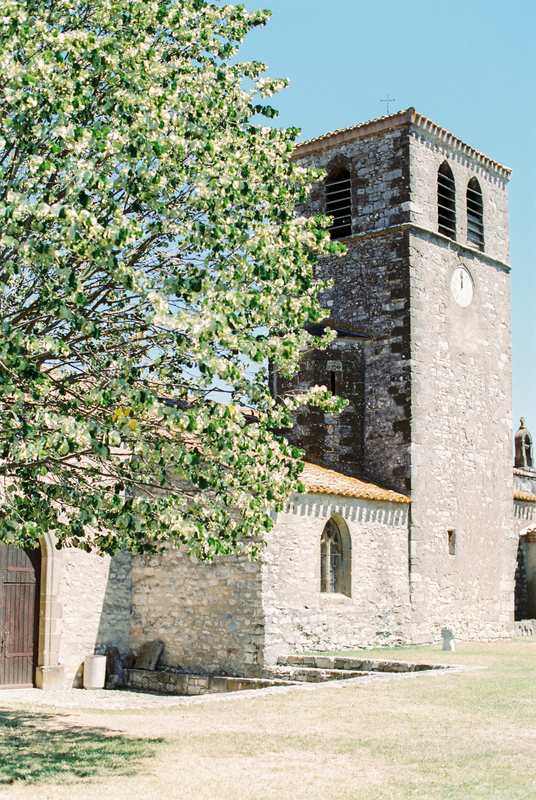 This 14th Century Church was perched right at the very top of this serene and sleepy little village.